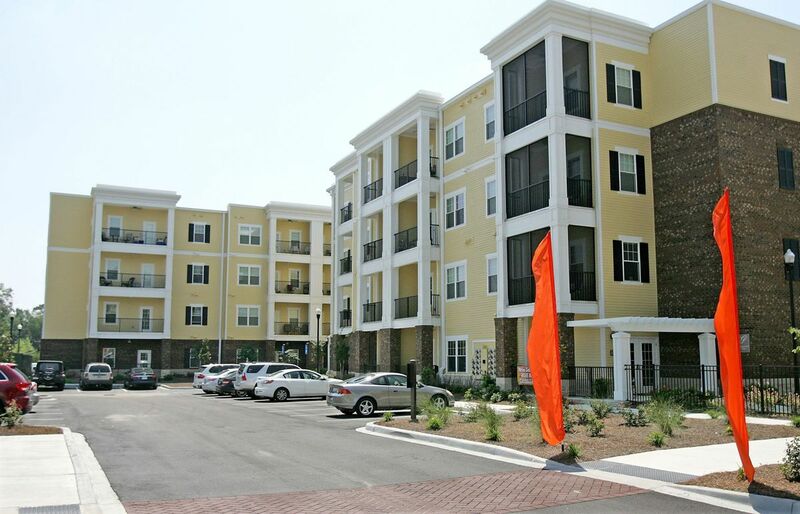 Looking for a New Apartment in Mount Pleasant, South Carolina? Welcome to Sage at 1240! 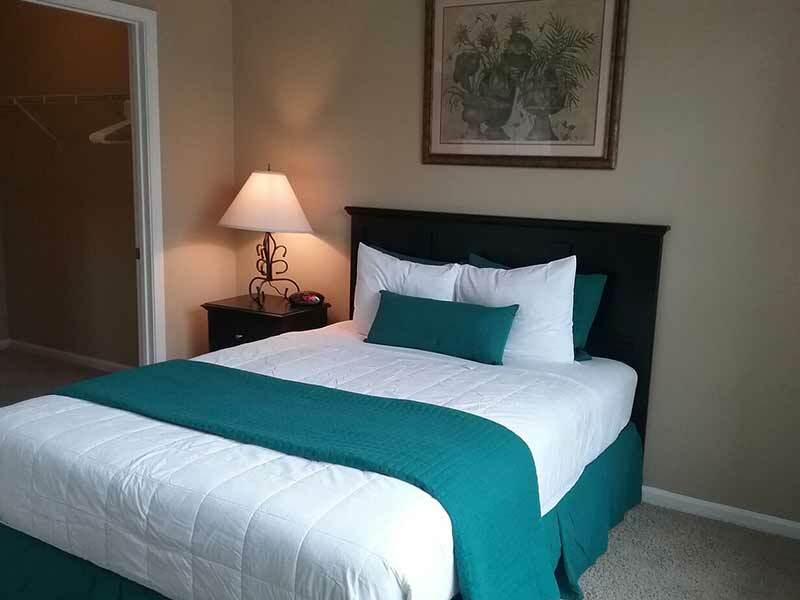 We offer luxury Studio apartments, 1, 2 and 3 bedroom apartment homes. Each one provides the perfect combination of contemporary amenities and classic design elements to create a style for living unlike any other in the Mt. Pleasant area. Here the past meets the present. You’ll find the perfect blend of beauty and balance, form and function, work and play. 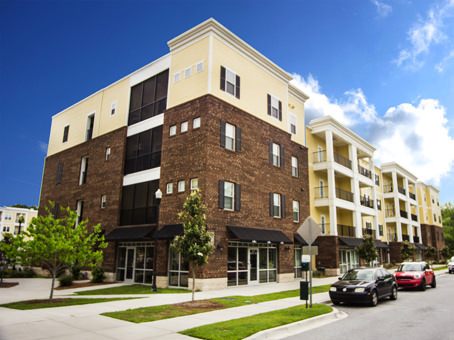 Your new home features many of the upscale amenities you desire and the important conveniences that you require. 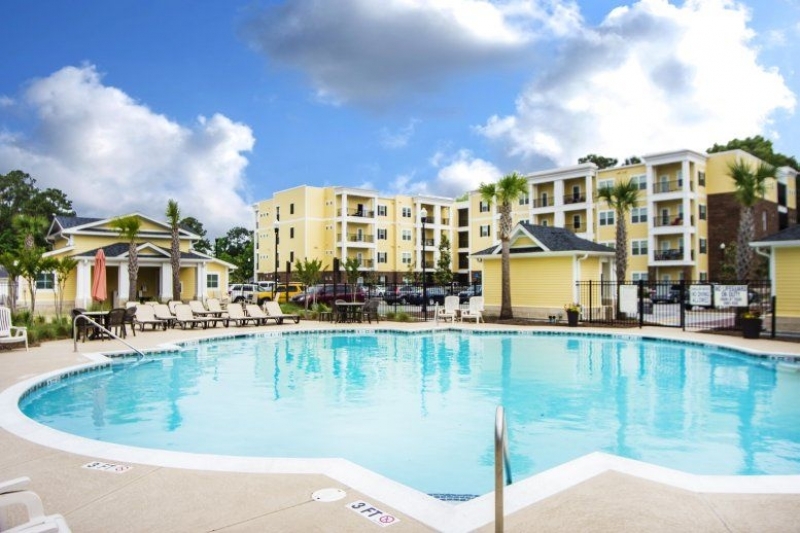 Space to be yourself is all around you; whether your pleasure is poolside grilling, relaxing beside the outdoor fireplace, Jinga at the Pool, games of fetch with your best friend in our enormous dog park or cardio-workouts.